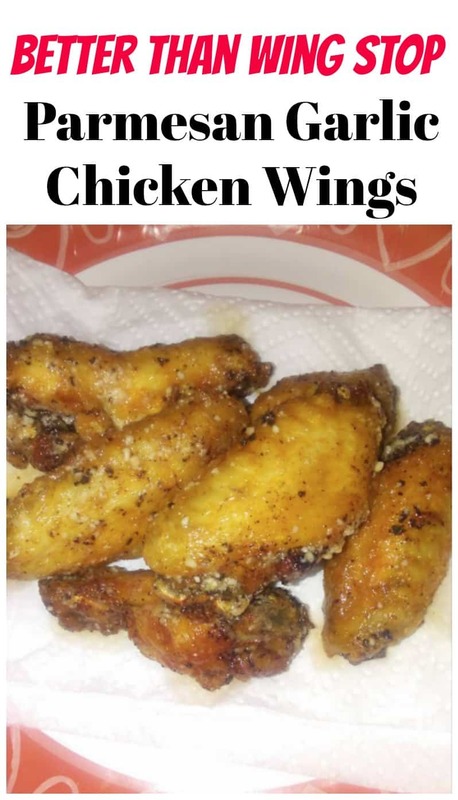 I am so happy to share this Simple Parmesan Garlic Chicken Wings Recipe with you! 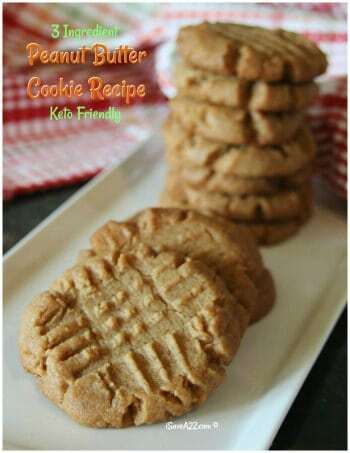 This recipe was shared by Leasa H in our Low Carb Inspirations Facebook group. If you are not part of this amazing group, you are certainly missing out! 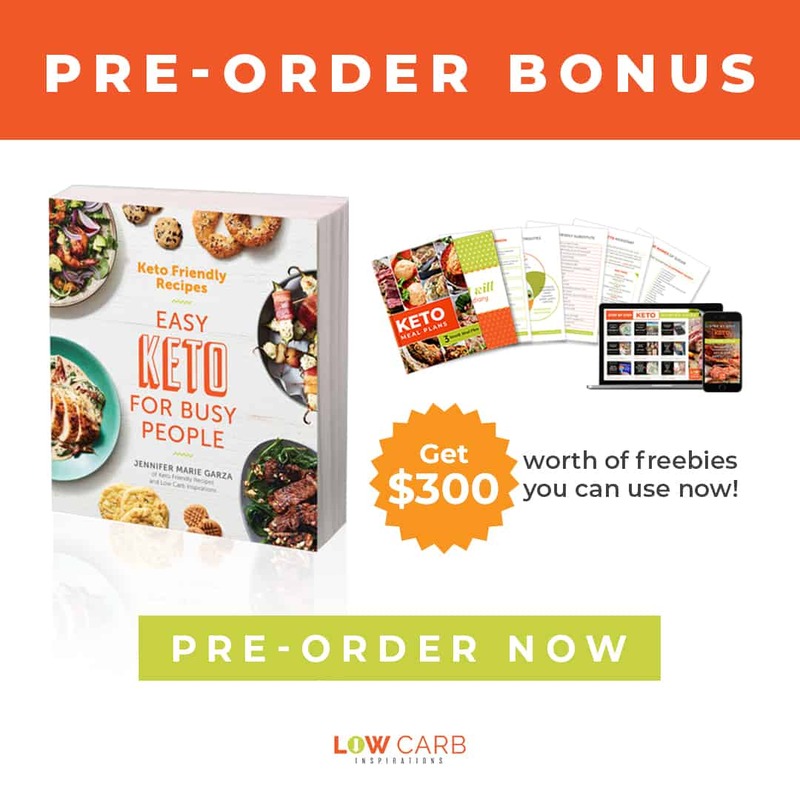 I welcome you to join us on our journey to eating Low Carb or Keto Friendly! 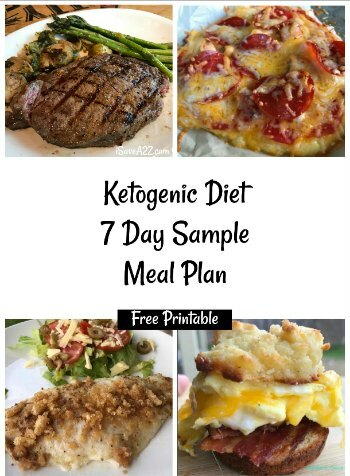 We have some of the BEST people in this Low Carb and Keto Friendly Facebook group. I am inspired every day by the information and recipes that people share. Leasa’s husband was in the mood for Parmesan Garlic wings and without hesitation, she whipped up a batch in no time at all! Heat all the ingredients on the stove until combined. Transfer wings to a bowl and pour sauce over the wings to coat and add parmesan and toss wings in sauce. Tip: It would be good to use a bowl with a lid. Heat all the sauce ingredients (Butter, Bacon drippings, paprika, pepper) on the stove until combined. 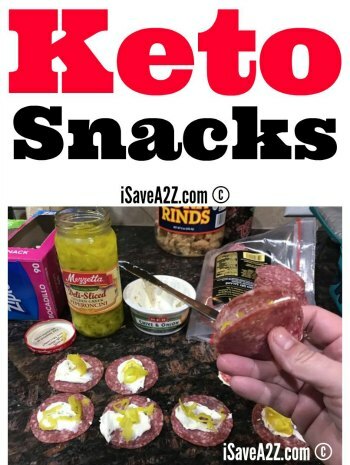 By Jennifer on November 11, 2017 Appetizer, Keto Appetizer Ideas, Keto Dinner Recipes, Keto Lunch Recipes, Main Dishes, Recipes, Weight Watchers.